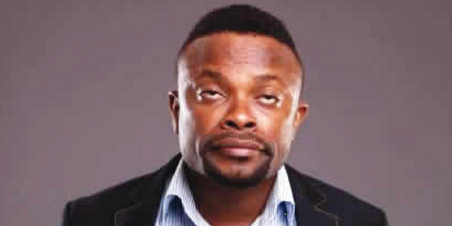 Funny man, Ime Bishop Umoh in a chat with Saturday Beats, has disclosed he is a foodie. Bishop says he loves food to a fault and he is grateful that nobody can deprive him food, because his mother thought him well on how to cook. He said if he was deprived of food, he would cry.